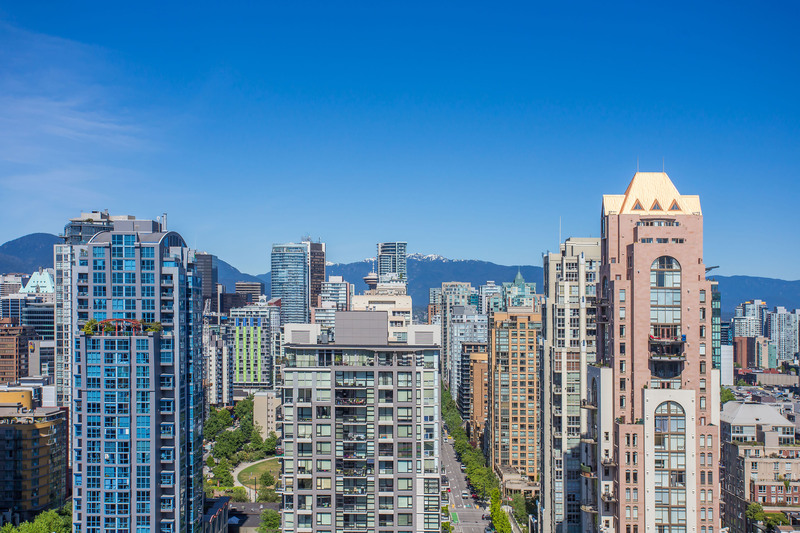 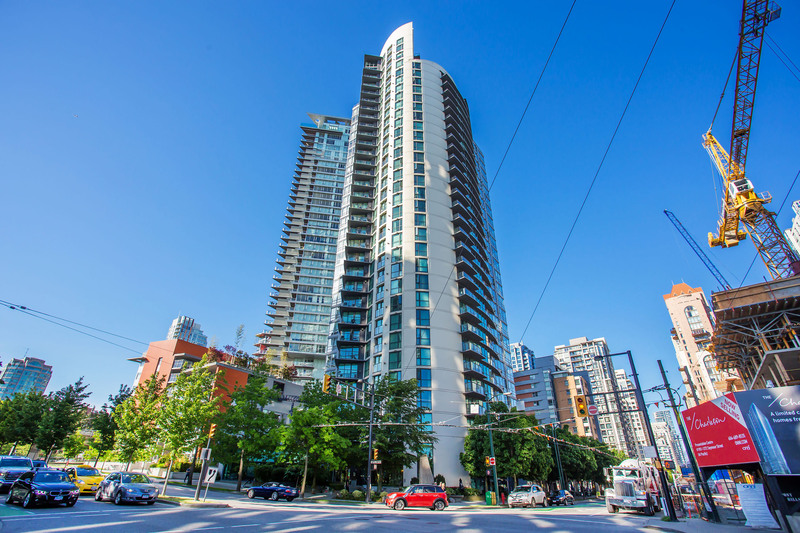 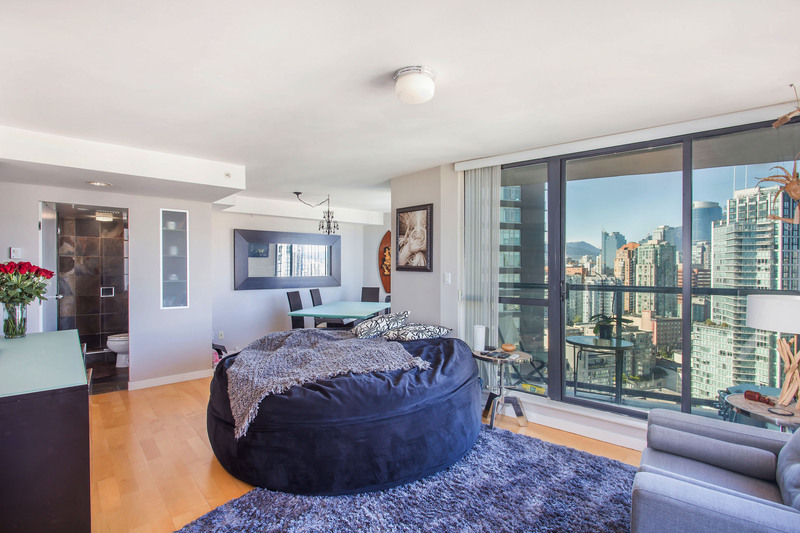 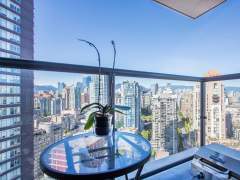 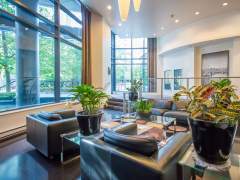 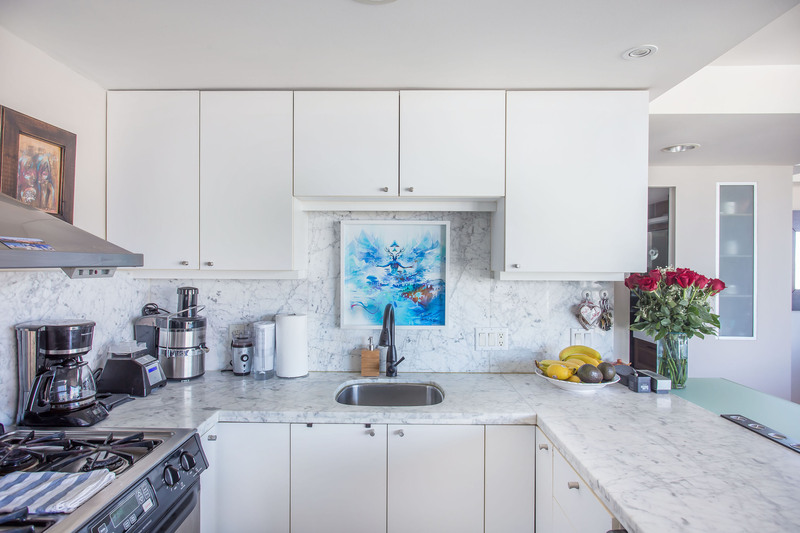 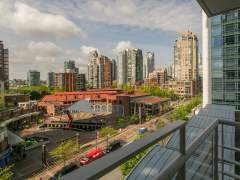 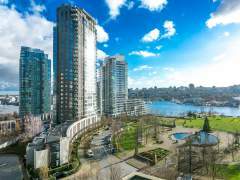 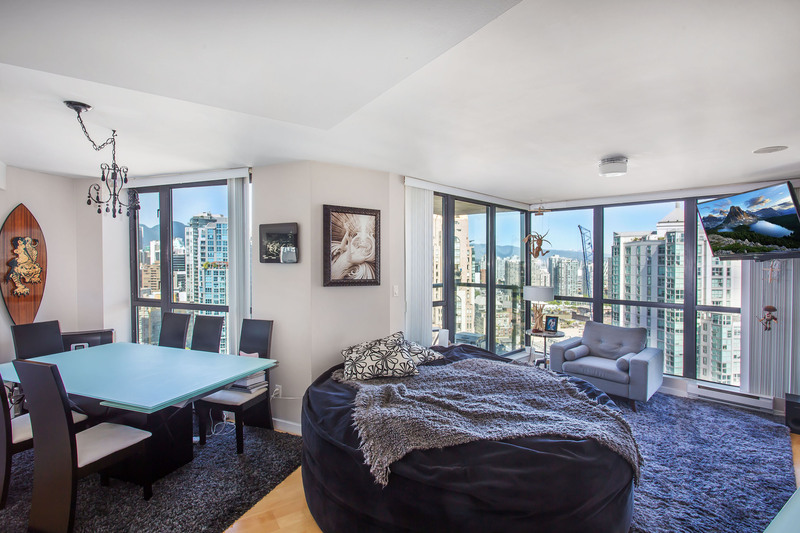 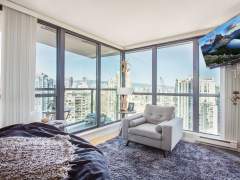 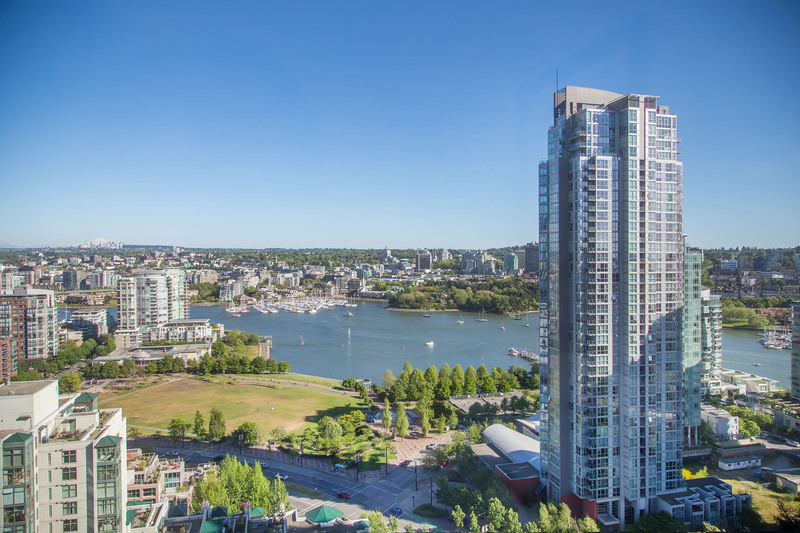 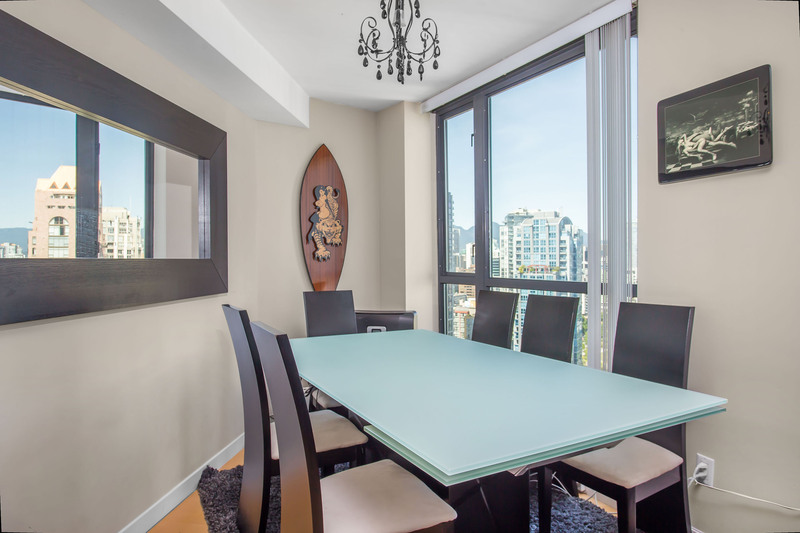 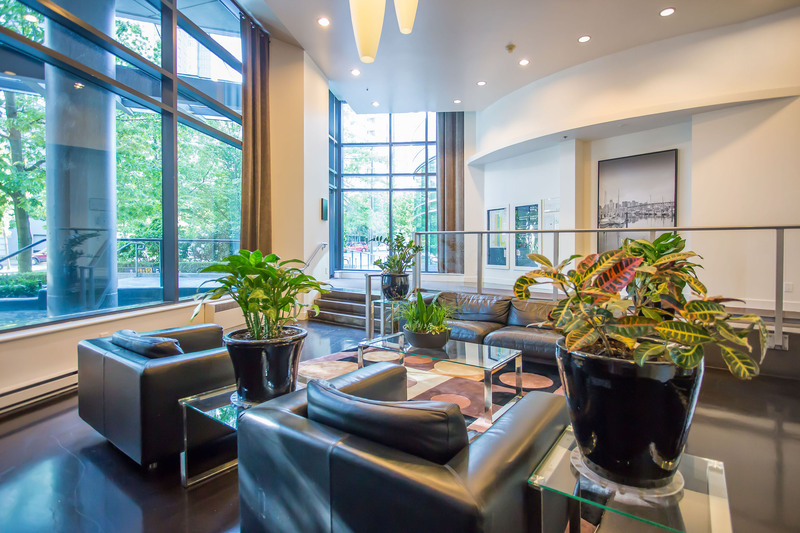 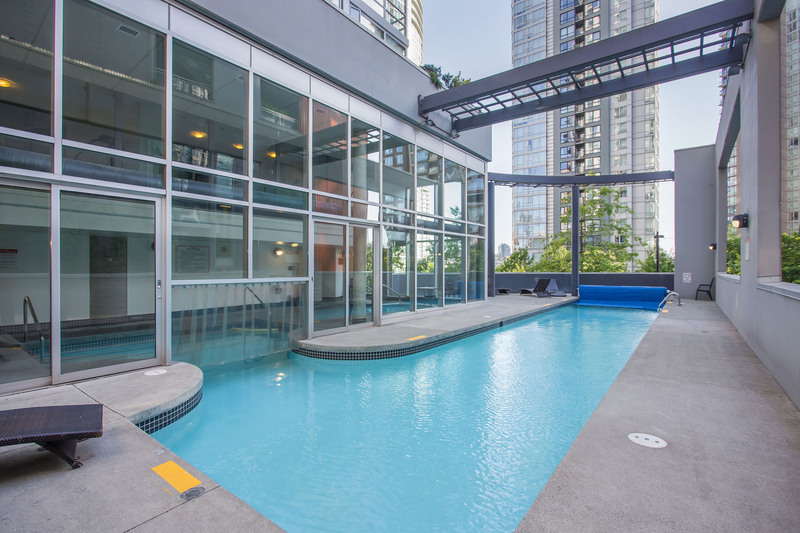 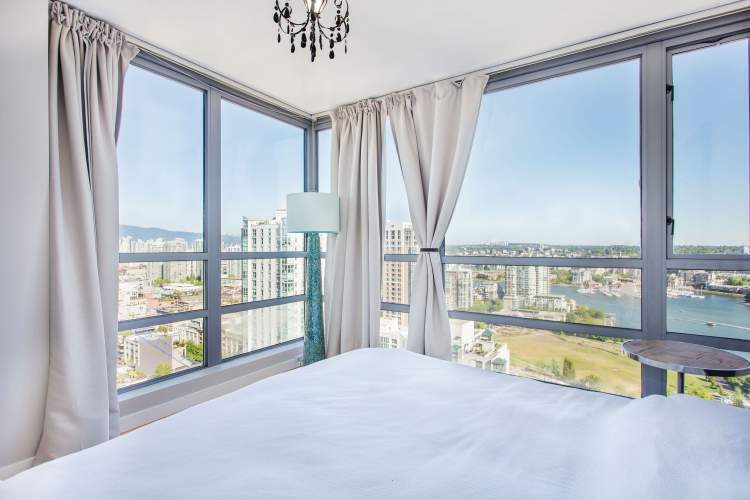 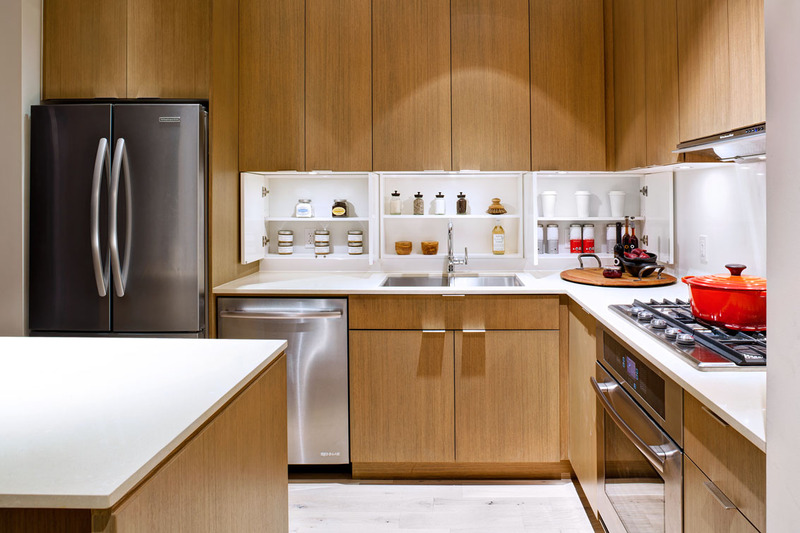 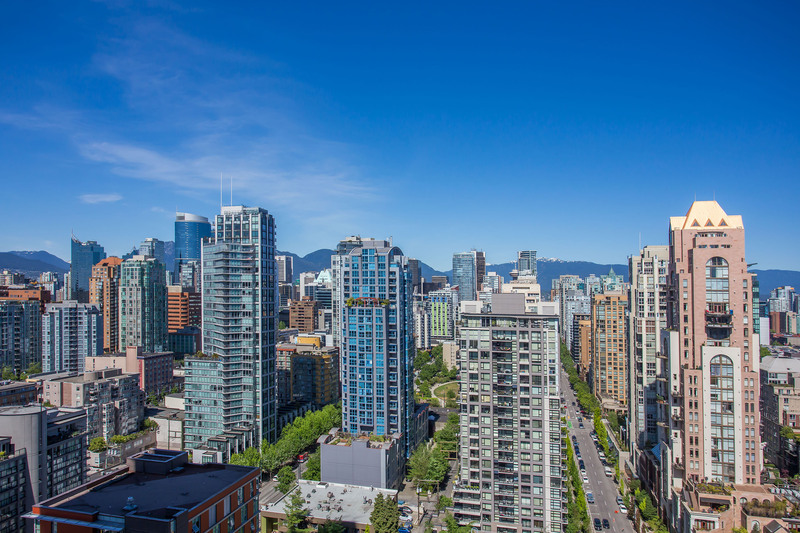 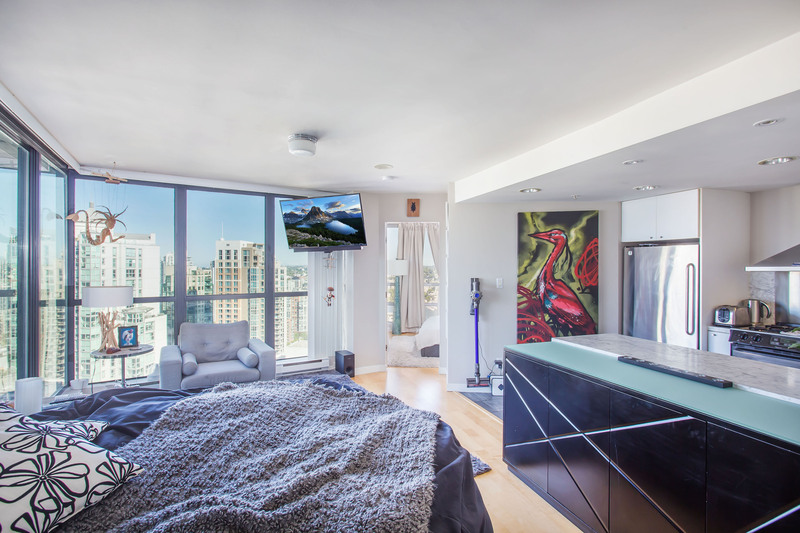 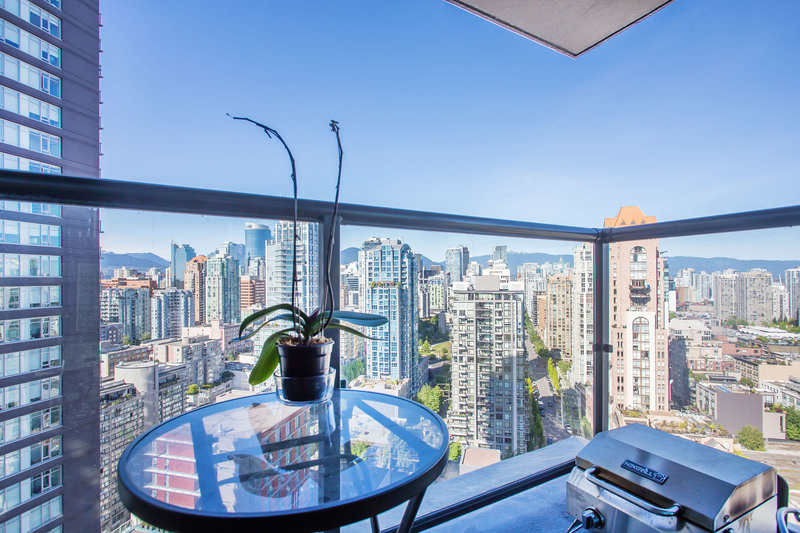 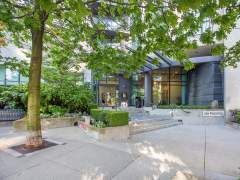 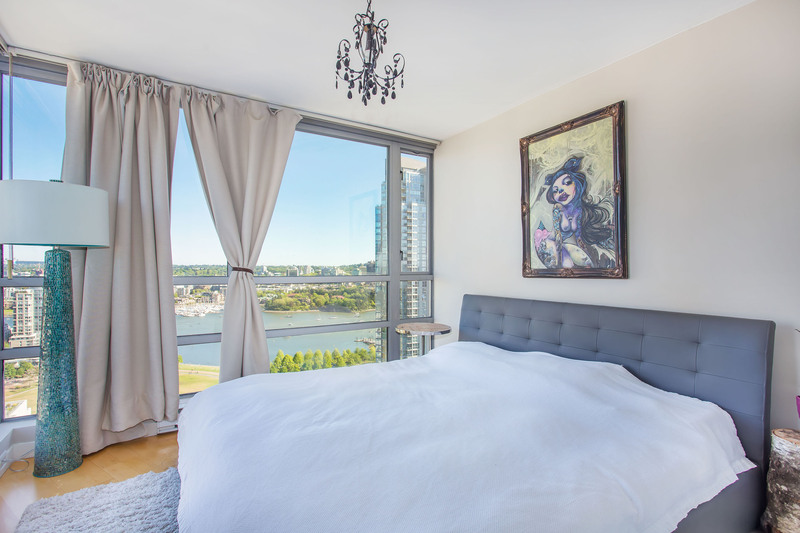 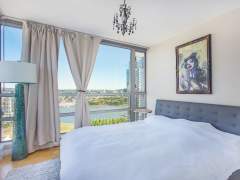 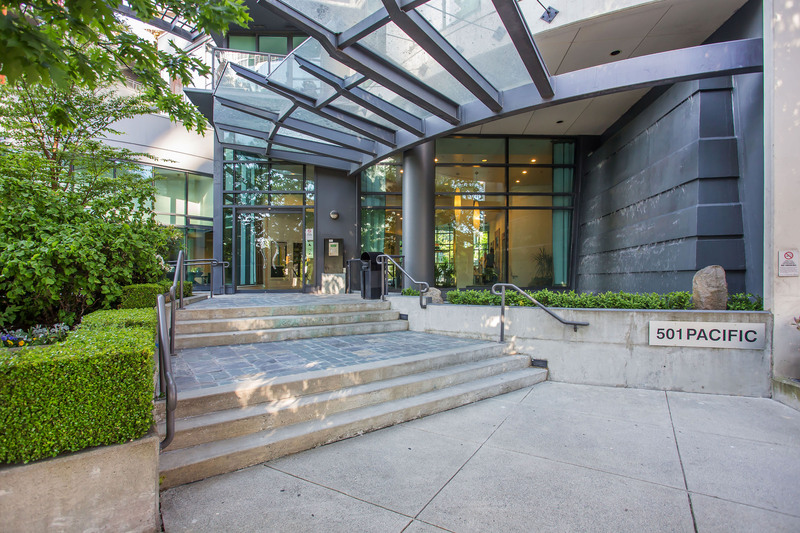 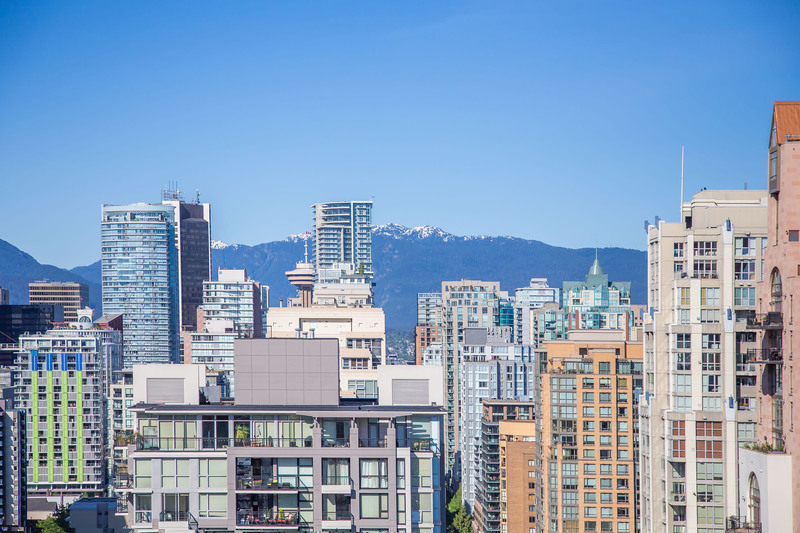 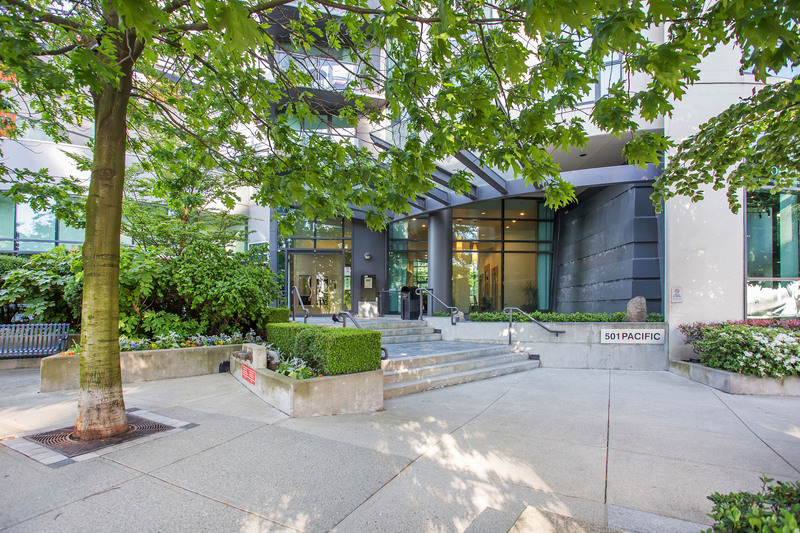 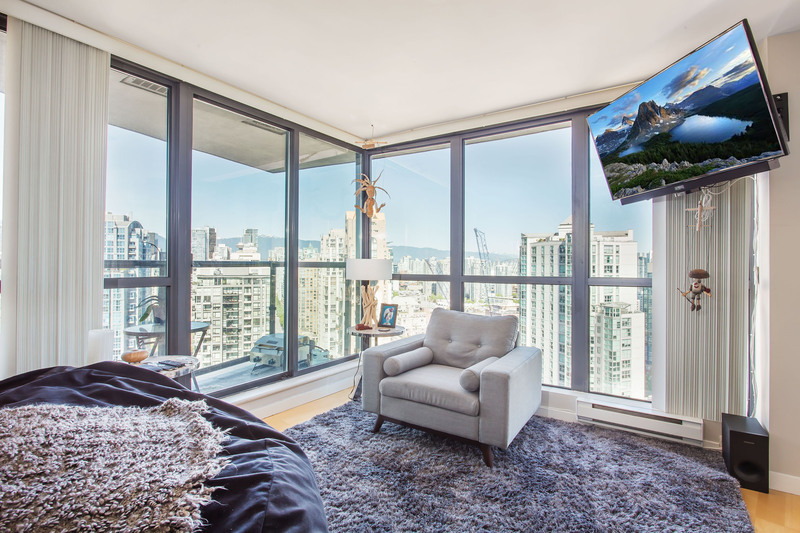 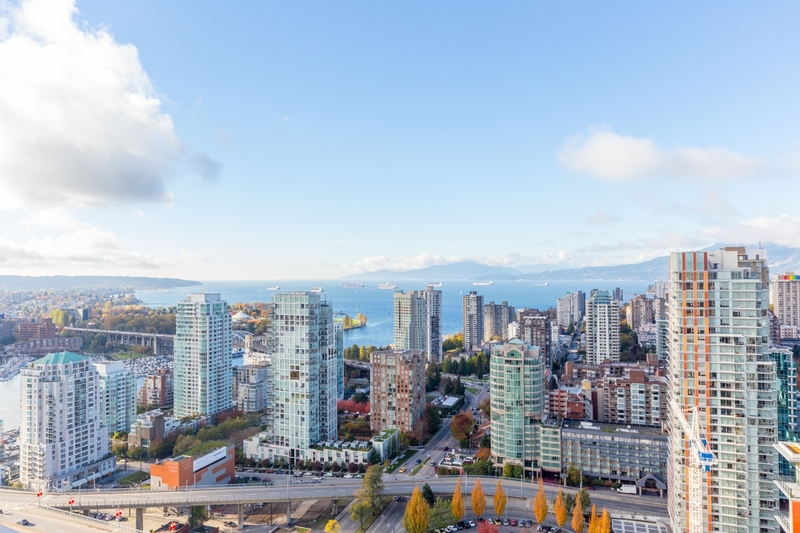 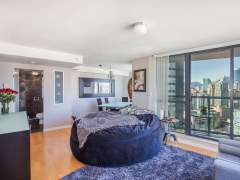 Welcome home to this bright spacious FALSE CREEK WATER VIEW suite at 501 Pacific in the heart of Yaletown. 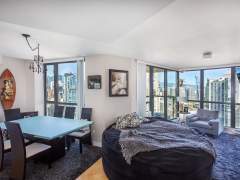 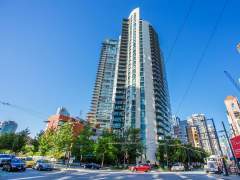 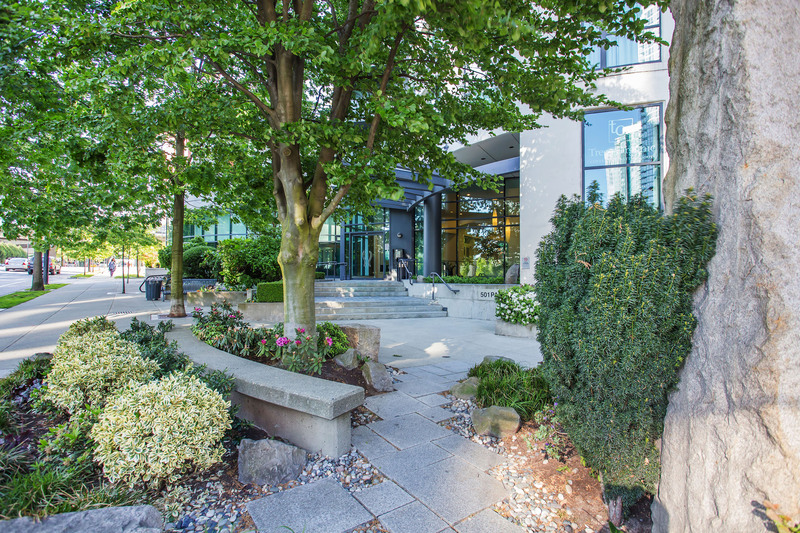 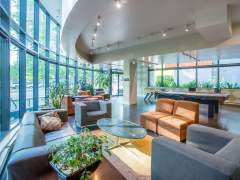 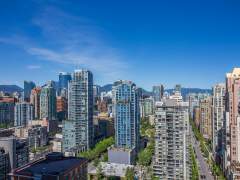 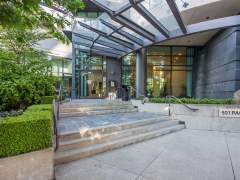 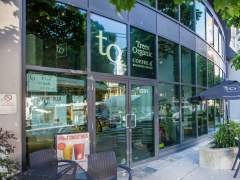 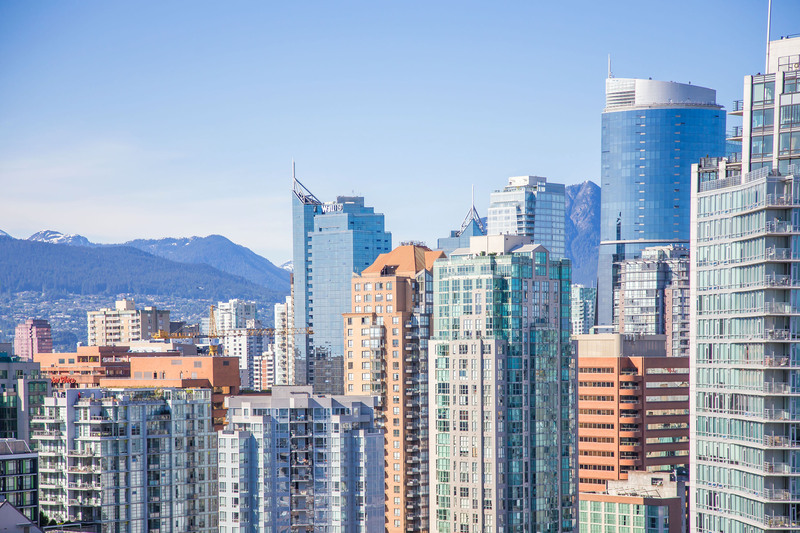 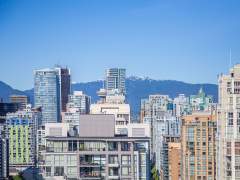 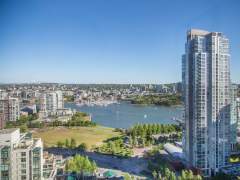 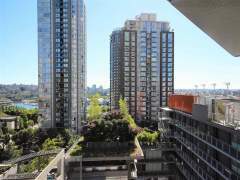 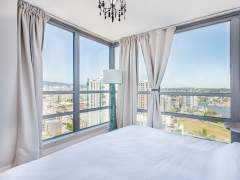 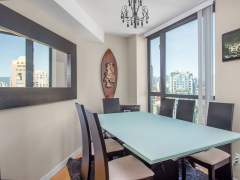 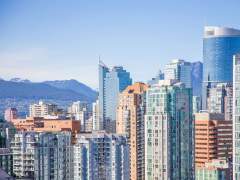 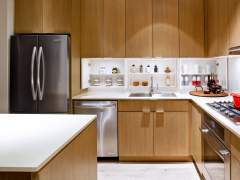 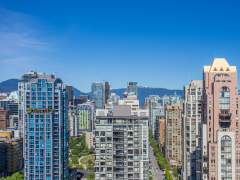 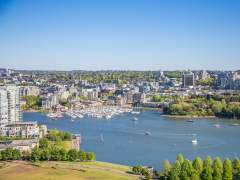 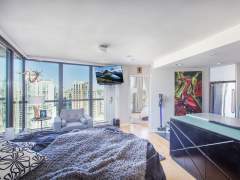 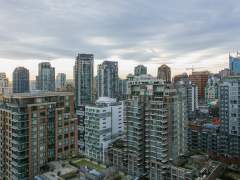 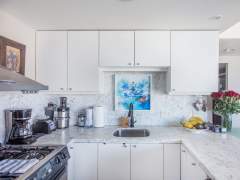 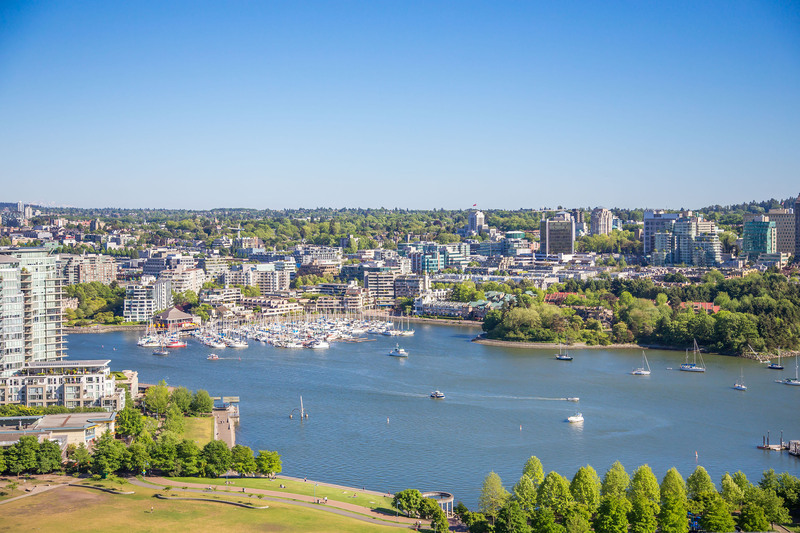 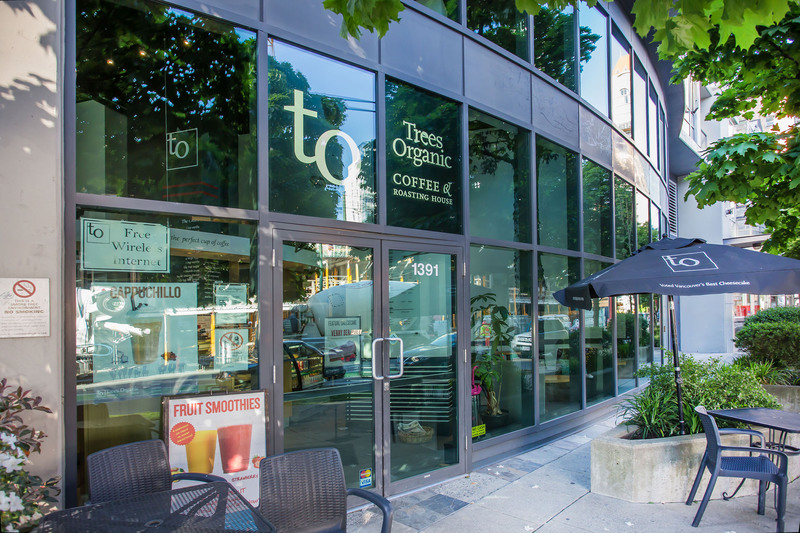 Walking distance to George Wainborn Park, the Seawall, & English Bay. 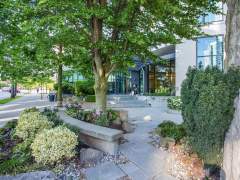 Open plan with floor to ceiling windows, a gas fireplace, hardwood flooring with an upgraded kitchen with marble counters & stainless appliances. 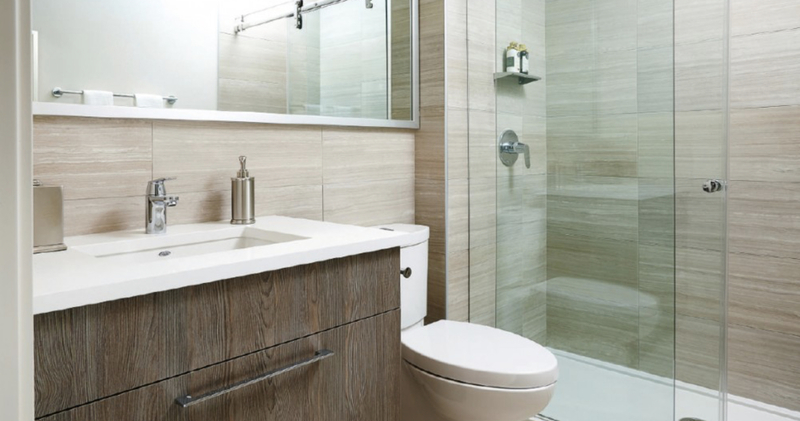 The bathroom is recently upgraded with a glass shower & high end custom tiling. 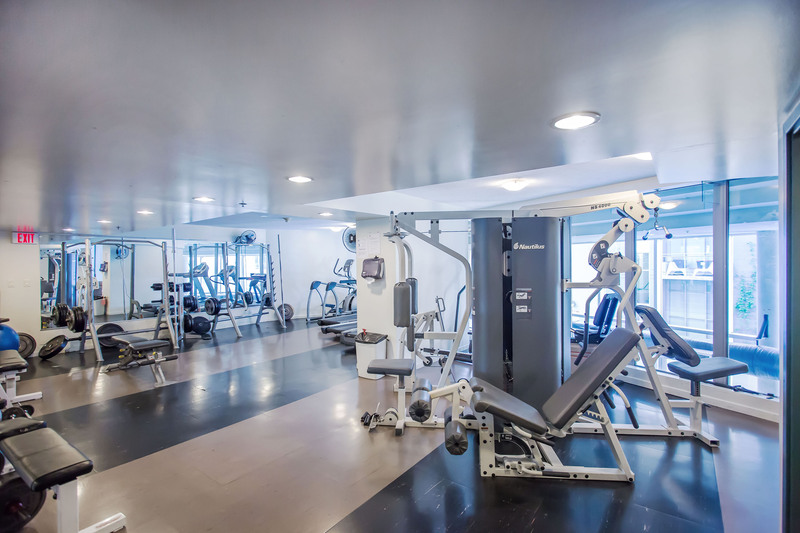 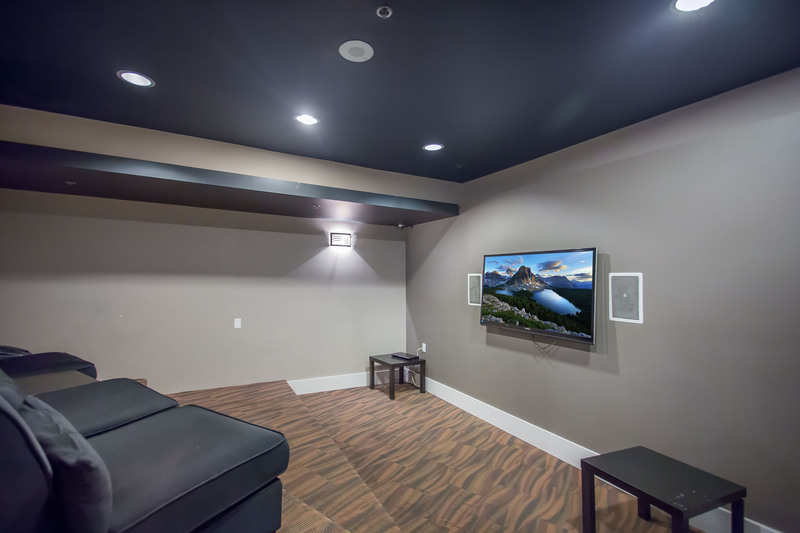 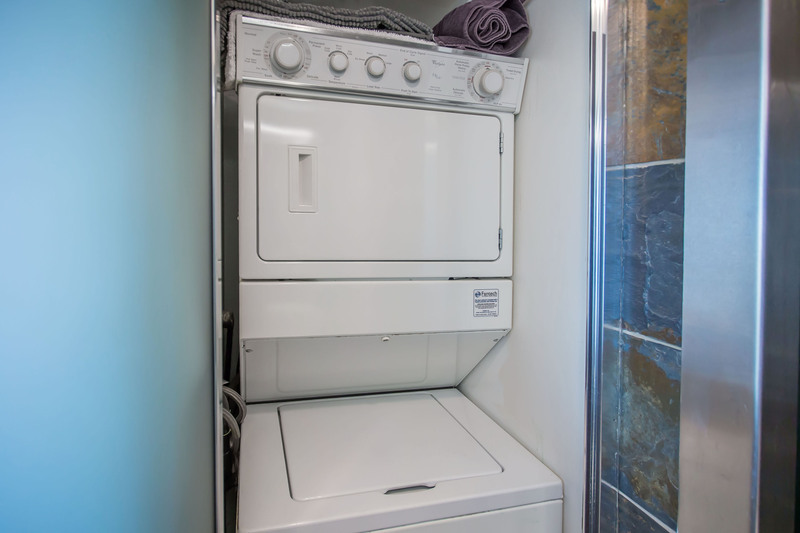 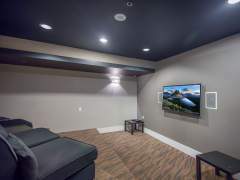 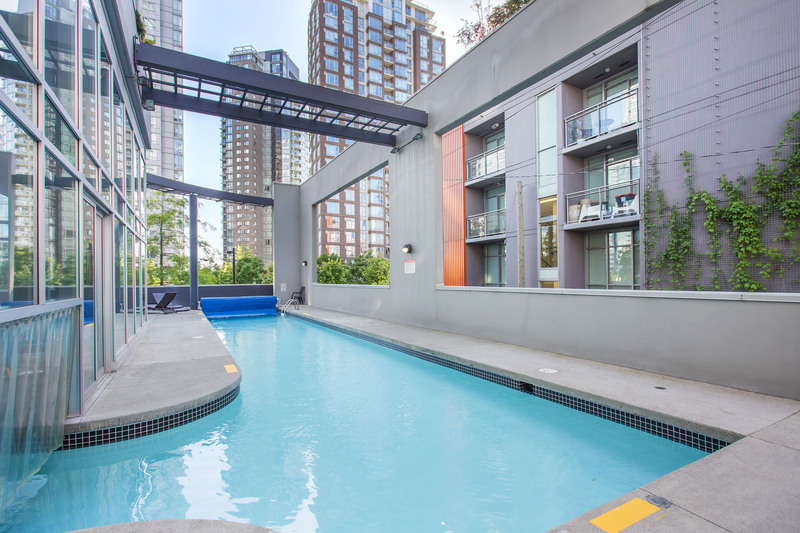 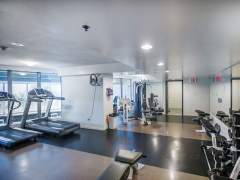 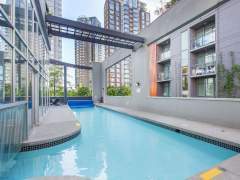 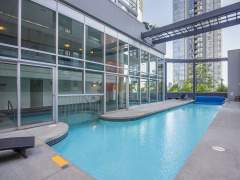 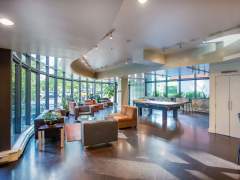 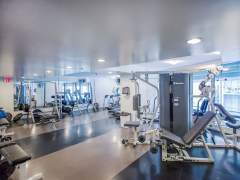 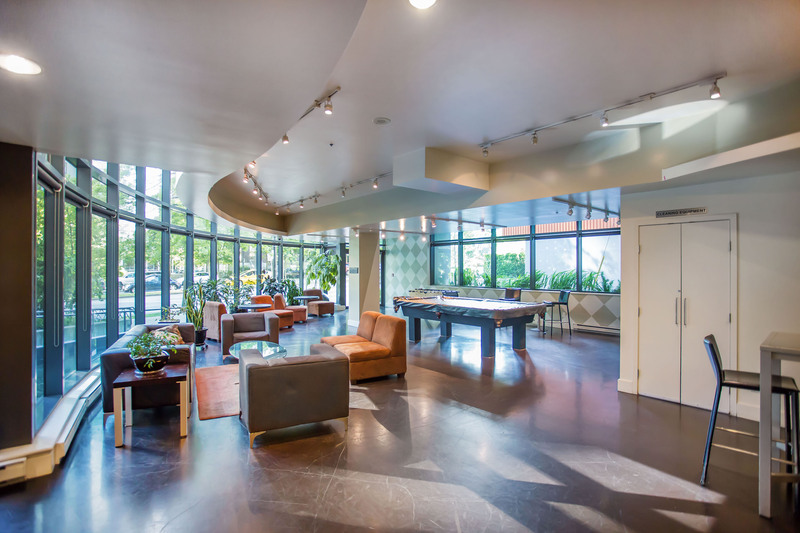 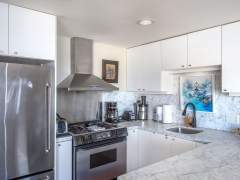 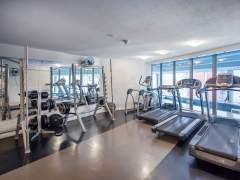 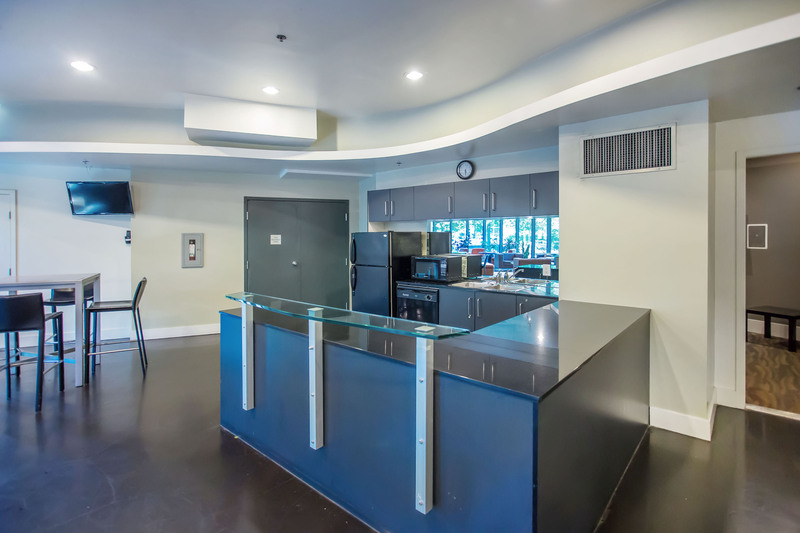 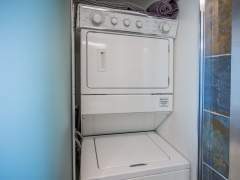 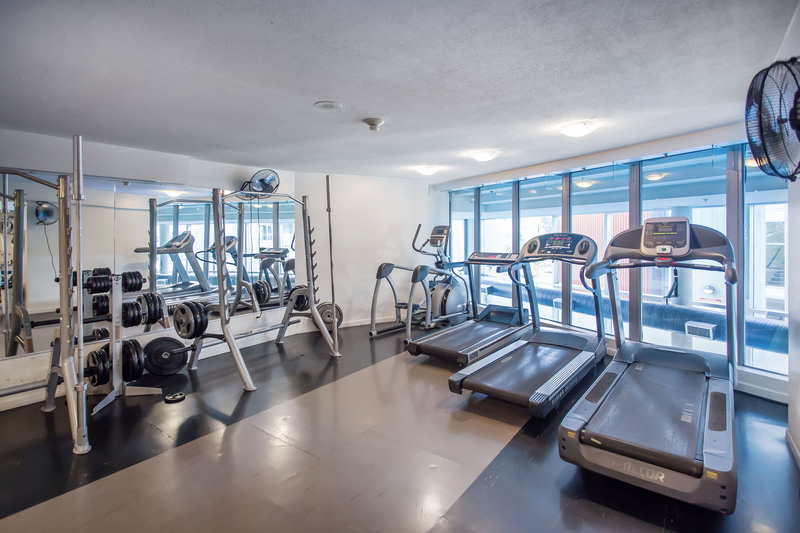 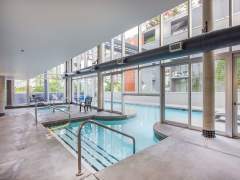 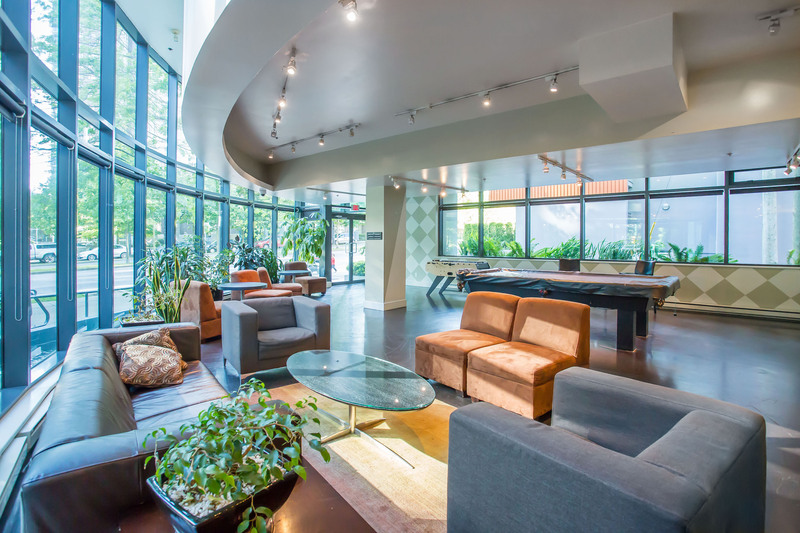 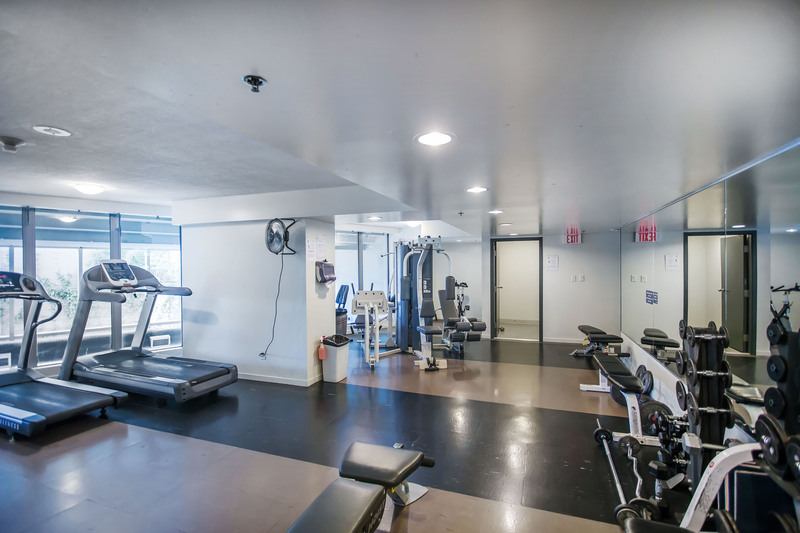 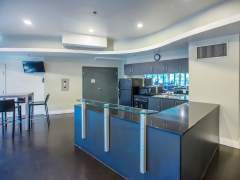 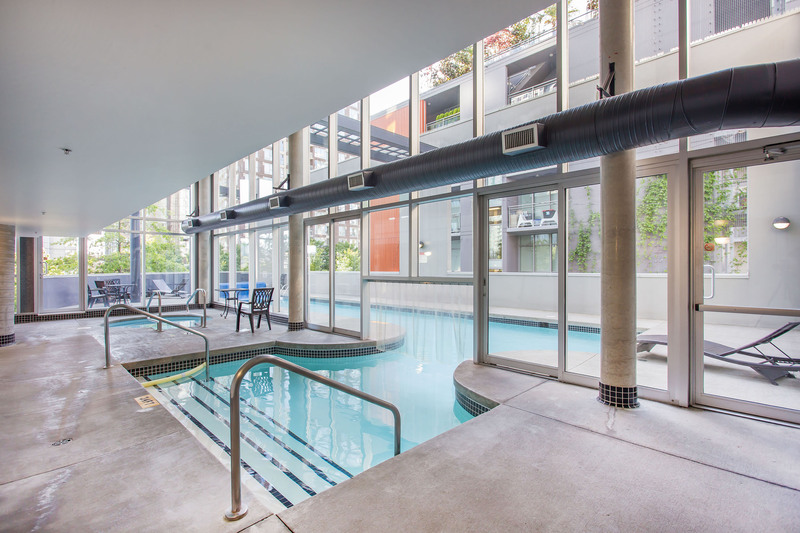 Amenities include sauna, indoor/outdoor pool, large party room with kitchen, 2 guest suites, outdoor beach volley ball court, & large gym. . Includes parking & insuite laundry. 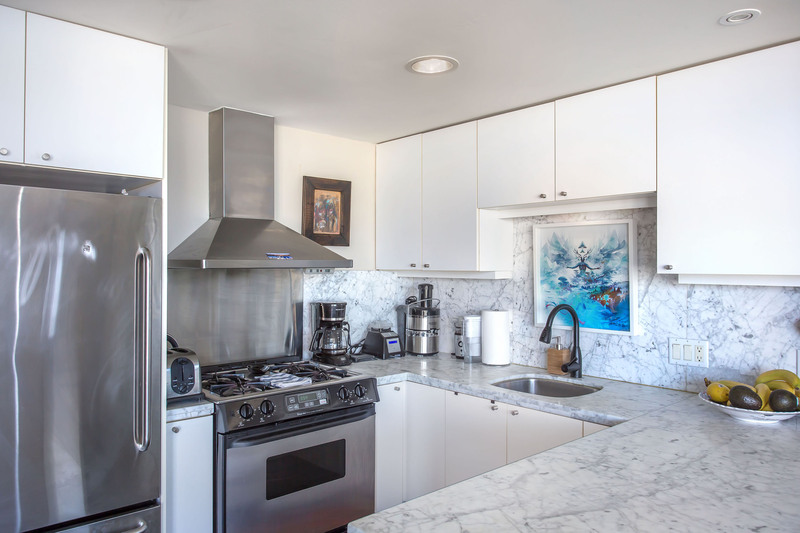 Call to confirm the open houses or a private showing.